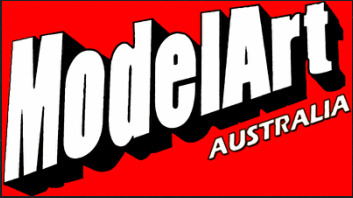 The weekend of June 6th – 8th saw the running of the Australian Model Expo at Sandown Racecourse, Melbourne. 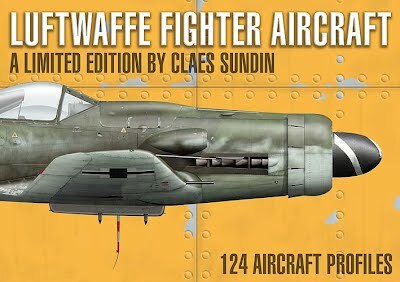 Attendees were treated to a modeller’s paradise of over 700 competition models, traders, demonstrations and many club displays including our tribute to the 75th Anniversary of the Battle of Britain. Instead of a more traditional display depicting actual aircraft, we took another perspective based on the supposed discussion between Goering and Adolf Galland about what was needed to win the battle. Galland is supposed to have asked for a squadron of Spitfires to Goering’s disgust and infuriation. If this were to have happened and the Spitfire proved successful, we presented how an array of Spitfires may have looked with their new owners. In all, 13 1/48 Spitfires based on the Tamiya kit were built by club members. The Expo display, Galland’s Wish, went well and certainly beyond expectations. With all committed builds completed, it was a resounding success as a display to the public and model community, but more so as a team exercise for the group. 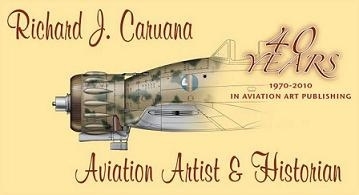 Renowned profile artist Claes Sundin was commissioned to produce the profile of Galland’s Spitfire. Display signage was donated by members Chris Dowsett and Les Enniss. A special thanks to Chris and Les for their contribution and also to Gary McGrath for the photos presented. The display will make its way to the SA Expo on October 10th – 11th run by SAPMA, the South Australian Plastic Modellers Association. Click on the image to view the gallery of Galland’s Wish.